Brass Band Insurance Services are pleased to be able to offer the very best quotes for your insurance needs, but we don't just cover Brass! 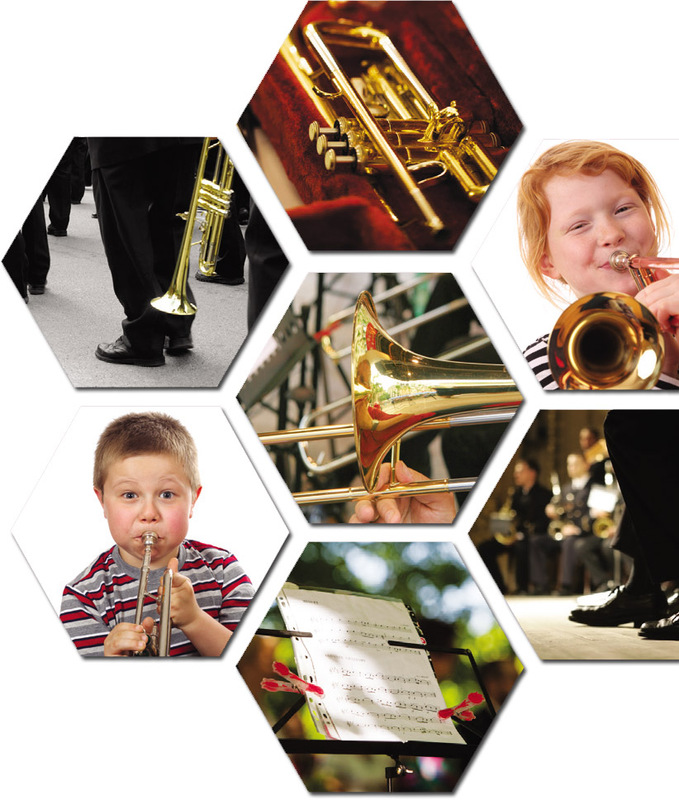 We can offer policies for Woodwind and general windband instruments. If we cannot help we would forward your inquiry to one of our partner organisations listed below. MIS specialise in everything from orchestral instruments to Disco and DJ equipment, with everything inbetween.